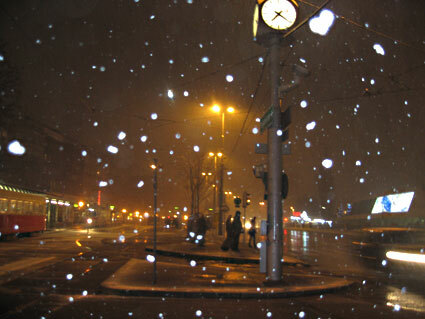 and afterwards on my way home it started to snow. luise, yes it is the same exhibition! and it's still snowing in vienna! I love these photos. 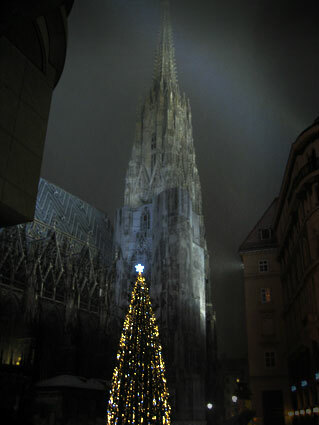 So romantic and Christmas-y! It hasn't snowed here yet.